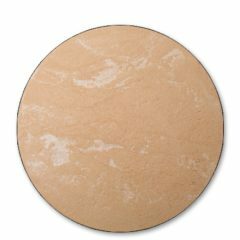 Our loose mineral blush powder is an oil free powder that contains zinc oxide which provides long lasting, light reflecting coverage. 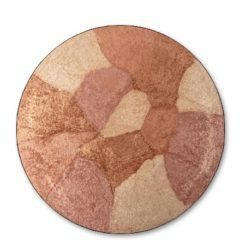 This talc-free loose mineral blush powder is silky and perfect for accentuating the cheeks. This powder is lightweight and can be used alone or as a setting powder for a smooth finish. Our loose mineral powder blush is made with a sheer silky formula that blends naturally and is suitable for all skin tones. 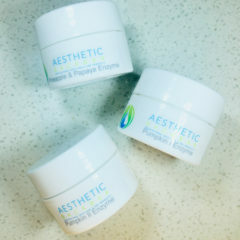 Sample Set comes with: 2 Loose Blush Mineral Powders 9 grams in 30 gram jar. Apply the blush sparingly by gently using a swift motion. Start light and build until you get the desired pigmentation. Gently blend the powder to get rid of excess powder. 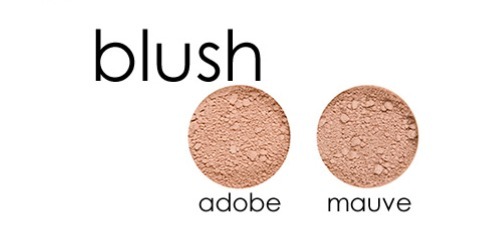 You can use a fluffy blush brush to apply the loose mineral blush powder. 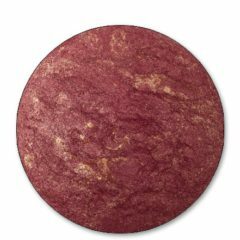 Our loose mineral blush powder starts out as sheer, but can be built for pure pigment.